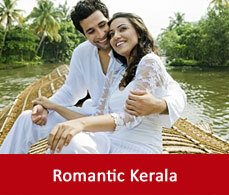 Kovalam is mainly a beach destination by the Arabian sea. It has 17km long coastline. The lighthouse beach, the Samudra beach and the Hawa beach are the main beaches here. 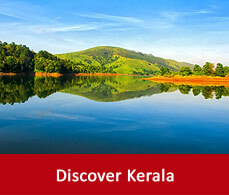 It is located in the Thiruvananthapuram city of Kerala, India. INR or Indian rupee is the currency of India. You may withdraw cash from the ATMs available across the city. But it is advisable to keep the cash with yourself always as credit cards are not always accepted everywhere. Foreign tourists can have the prepaid sim card to avoid the roaming charges. Prepaid sim cards are available in every mobile shops of Kovalam. 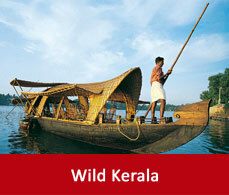 Wifi services is available in most of the hotels and restaurants of Kovalam. In some places it is complimentary and in some places it is chargeable. In Kerala the law binds the rule of drinking from 21 years. So everyone should abide by that. Tipping is one of the behavioural art of the Indian etiquette. So, tipping is very common in Indian restaurants or be it with your cab drivers or staffs dedicated at your service. Crime records with tourists in Kovalam is nil. But it is always advisable to be cautious regarding your belongings and not to visit to isolated places without anyone’s guide.